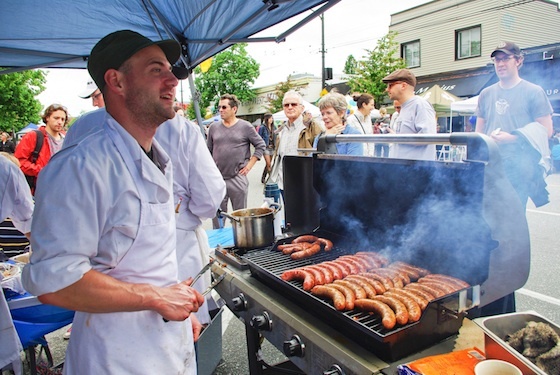 Home » Monthly Specials » Join Us On Car Free Day This Sunday! 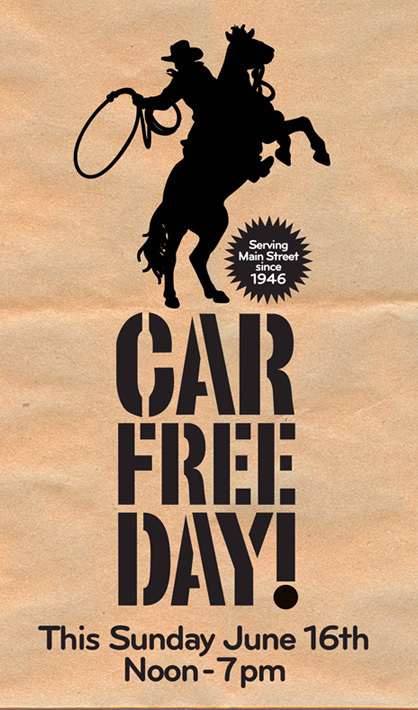 Join Us On Car Free Day This Sunday! Only $5 per sandwich! Our store is open from noon till 7pm too! ← Bison In Stock Now!